Servicing and repairs of clutch and brake systems. A Division of Imperial Holdings Limited – Africa Automotive Aftermarket Solutions (Pty) Ltd, established in South Africa in 1983, over 22 franchisees in South Africa. The CBS Franchisees operate under the workshop franchise division of Africa Automotive Aftermarket Solutions (Pty) Ltd. 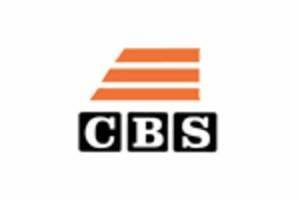 The CBS Franchises are a specialist chain of more than a dozen independent Clutch and Brake Specialists operating under a uniform brand o a national basis. Advanced courses in service and repair of Clutch & Brake systems on heavy & light duty vehicles through professional training companies. UFF: R25 000; MSF: 0%; ADV: Fixed Fee. Full financial details on application.